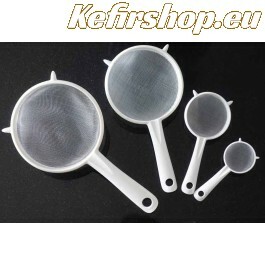 Plastic Strainer Set with Fine Nylon Mesh: Perfect for milk kefir, water kefir or kombucha needs. Ø 6cm, 9cm, 15cm en 17 cm. 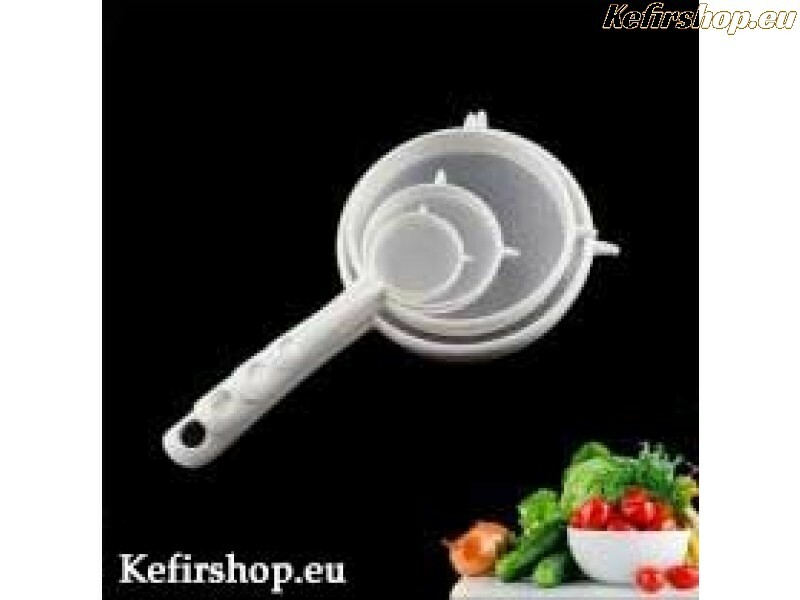 Tags: plastic mesh strainer, plastic sieve, colander in plastic, mesh kitchen strainer, sieve.